Updated Monday November 6, 2017 by Tony Paterno. The Westchester Youth Soccer League ("WYSL"), New York Soccer Club ("NYSC") and Ophir Field at Manhattanville College announced a long term partnership to provide world-class facilities and a clear, collaborative player pathway ranging from the recreational youth player through the professional academy player. This long term partnership is made coincident with the NYSC announcement of its home facility construction in partnership with Manhattanville College ("Ophir Field"). The facility, conveniently located at the nexus of I287, I684, I95, and the Hutchinson River Parkway, and only 2 miles from southern Connecticut, will open in the beginning of 2018 and will encompass two professional outdoor fields and a seasonal 90,000 sq. ft winter indoor facility including turf training spaces and multiple, professional futsal courts. For more information on Ophir Field please visit www.Ophirfield.com. For the WYSL Futsal League details and registration CLICK HERE and visit www.wyslsoccer.orgfor full WYSL information and program details. For the NYSC Futsal details and registration CLICK HERE and visit www.newyorksoccerclub.org/overview for full NYSC information and program details. To view Ophir Field information, programs, or to rent multi-sport training/match space, please visit www.Ophirfield.com. The first cooperative programs will be 1) the hosting of the expanded WYSL Futsal League at Ophir Field and 2) the NYSC Futsal Program. The WYSL Futsal League will be a US Futsal fully sanctioned league on professional futsal courts with certified futsal referees and GotSoccer registration. The WYSL Futsal League will commence play in the second half of January 2018. NYSC Futsal is the leading futsal training and tournament program in Westchester with more than 300 participants annually and significant success at top-level national and regional tournaments. NYSC Futsal will commence in December of 2017. Beyond the WYSL Futsal League and NYSC Futsal, WYSL, NYSC and Ophir will collaborate and partner in many areas including broad player development, player development curriculum, the WYSL Premier League, NYSC Development Programs, Ophir Speed, Agility and Strength Training, NYSC Position Specific Training, WYSL Select, WYSL Summer Leagues, Summer Camps, Clinics and Tournaments. WYSL registers more than 25,000 players under the age of 19. The League has over 50 member and guest clubs from Manhattan to the south to Interstate 84 to the North, and Rockland to the west to Norwalk, CT to the East, fields more than 900 girls and boys' travel soccer teams for its fall and spring seasons. These teams are registered in the Westchester Youth Soccer League and play in the WYSL and various Premier Leagues such as the Westchester Cup, Westchester Premier, Summer League, Camps, and WInter Futsal. WYSL now offers a US Club id2 program for elite players. 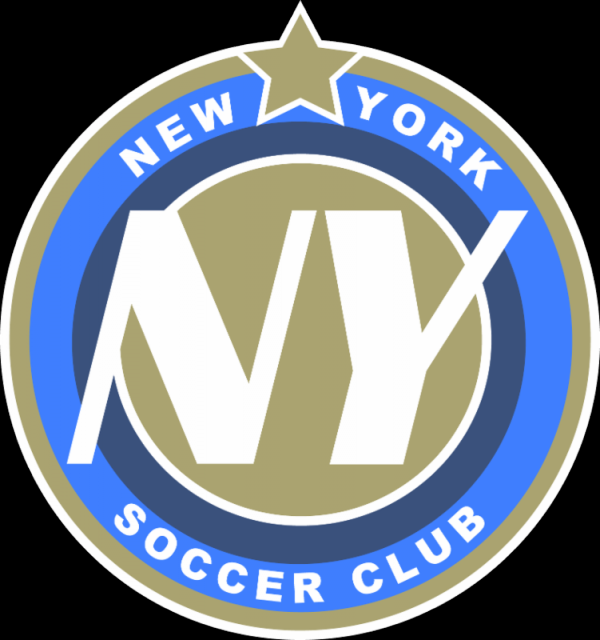 NYSC has over 1,000 members and is the only boys and girls USSDA member in the greater Westchester market and is the Major League Soccer ("MLS") professional affiliate of NYCFC on the boys side and is the National Woman's Soccer League ("NWSL") professional affiliate of Sky Blue FC on the girls side.